Lauren and Steve’s wedding took me to the stunning Colstoun House for the first time. I had already heard so much about it and was really excited about having the chance to shoot there. It’s a stunning venue! I love a city wedding. 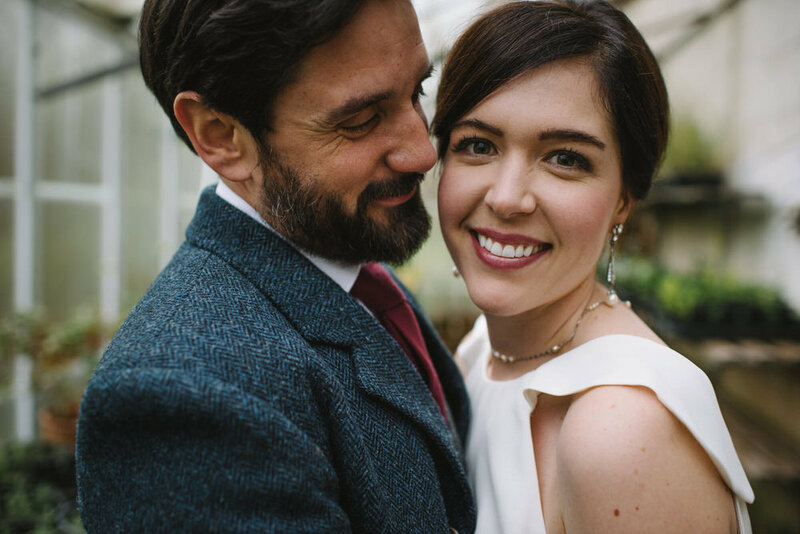 I love a LONDON City wedding even more! There’s just something about hailing cabs, travelling across town and being amongst it all that just gives me such a buzz.